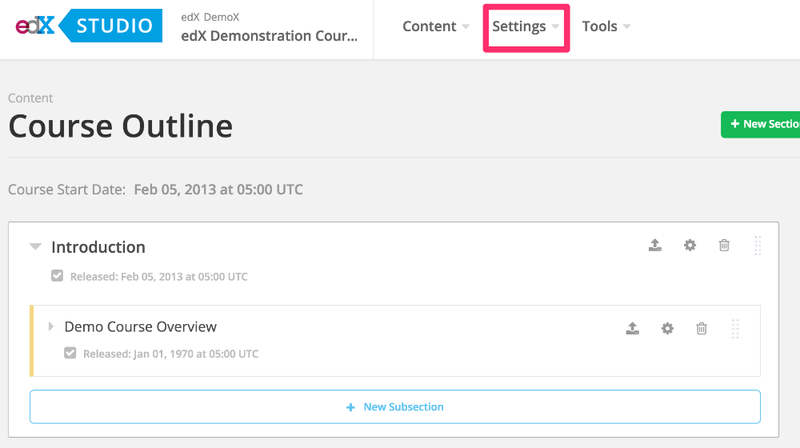 If you don't want your course to be available publicly, but would rather only students you choose be enrolled in it, follow these simple steps. 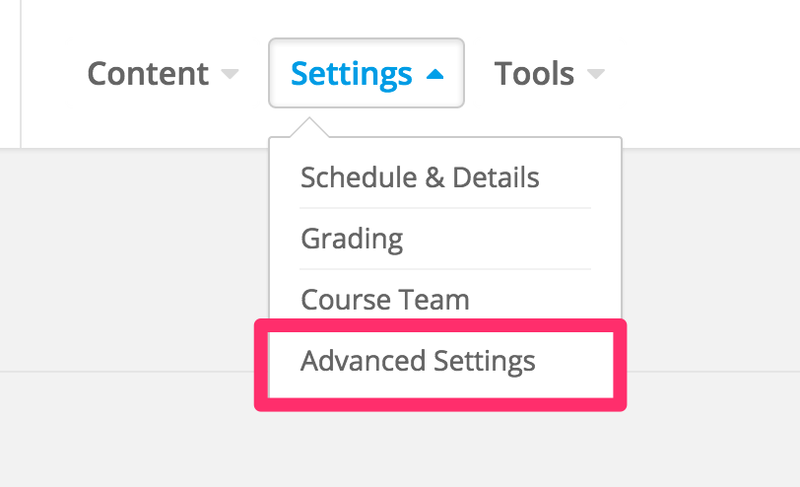 From this page, scroll down to the Invitation Only field, and delete "false" and type "true"
After you've made any changes to the Advanced Settings page, don't forget to save your work. That's it! You're all set! Just make sure you don't forget to invite your students.